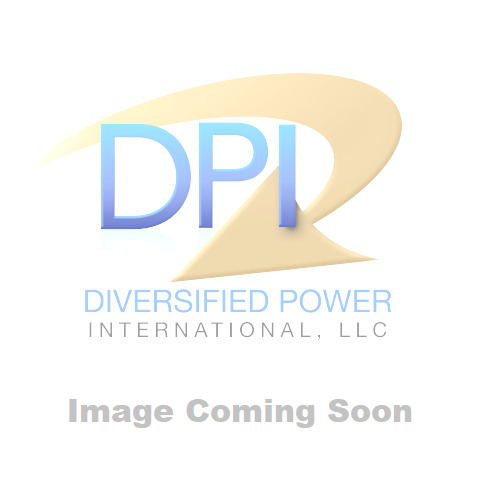 DPI's 6/12/12-Volt/900mA battery charger is powered by a smart, microprocessor-ontrolled, multi-stage charge algorithm for various lead-acid battery types. DPI's 6/12/12-Volt/900mA battery charger is powered by a smart, microprocessor-controlled, multi-stage charge algorithm for various lead-acid battery types. Allows charging of 6V large- to small-capacity batteries, 12V large-capacity batteries such as golf carts or trolling motor batteries, and 12V low-capacity batteries such as lawn mower or motorcycles batteries. Battery clamps and fused ring terminal leads included. Three-position switch selects charge algorithm for various batteries. Patented selector allows user to charge most every lead-acid battery type.